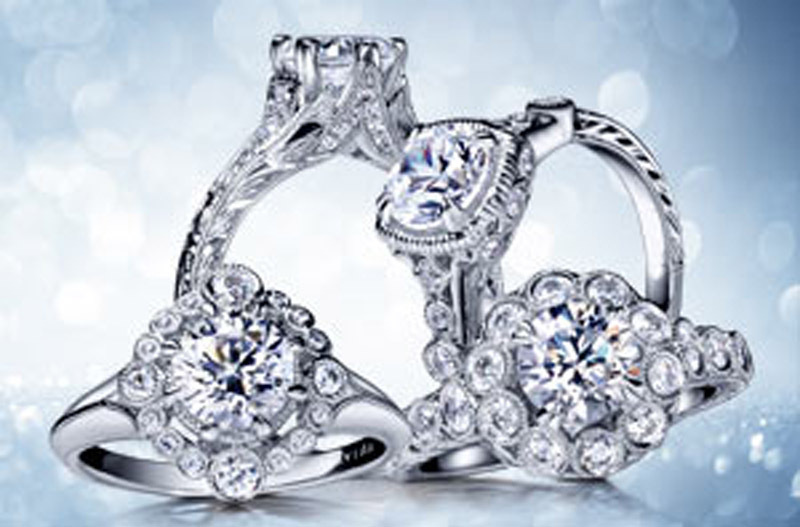 Searching for exquisite engagement rings is one of life’s great pleasures. Joseph’s Jewelry has become well-known for carrying the most extraordinary pieces out there, with Gabriel’s unique selection, combining excellent workmanship with innovative design sense, you’ll want to take a close look at Joseph’s Jewelry’s unique selection. 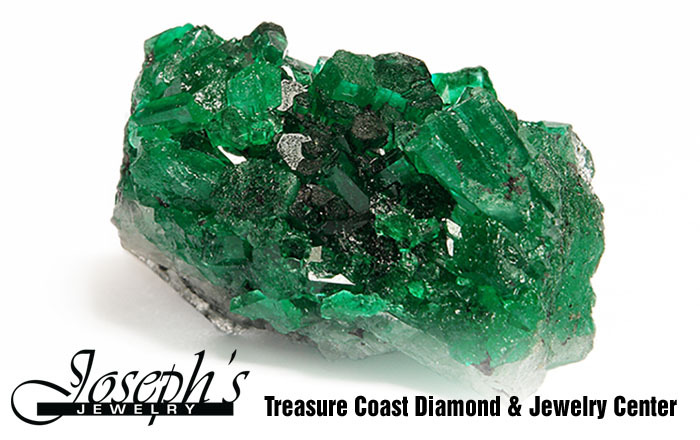 Wouldn’t it be amazing to get exquisite jewelry from one jewelry store in Stuart, FL? Would you enjoy the convenience of shopping at one local store for everything you need? 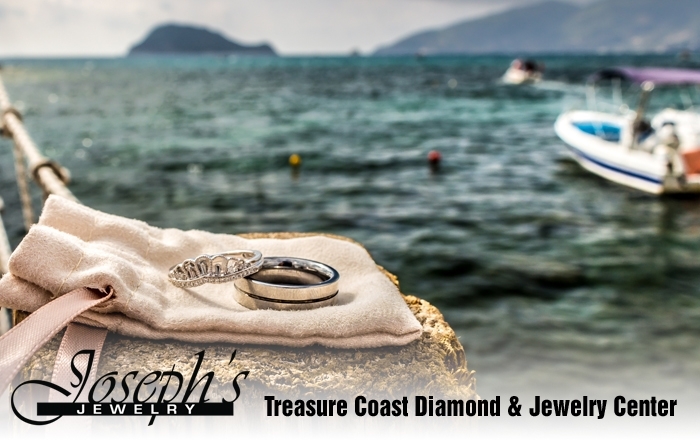 You can have that more when you come to Joseph’s Jewelry. 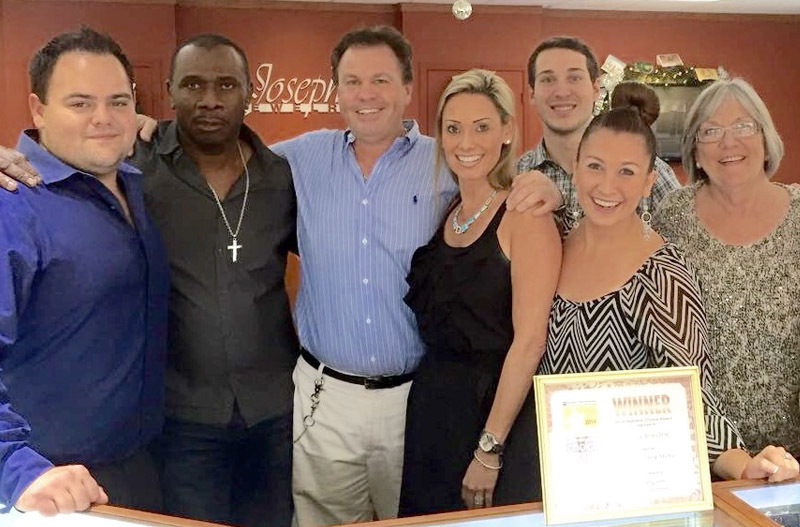 Joseph’s Jewelry opened in 1990 with only six display cases. Today, Joseph’s has 23 display cases and has become a landmark on Federal Highway. 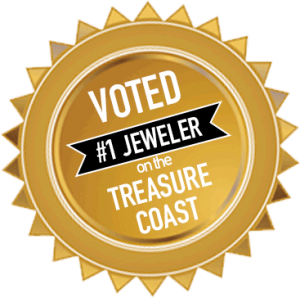 We take pride in providing the best possible customer service and jewelry selection on the Treasure Coast. 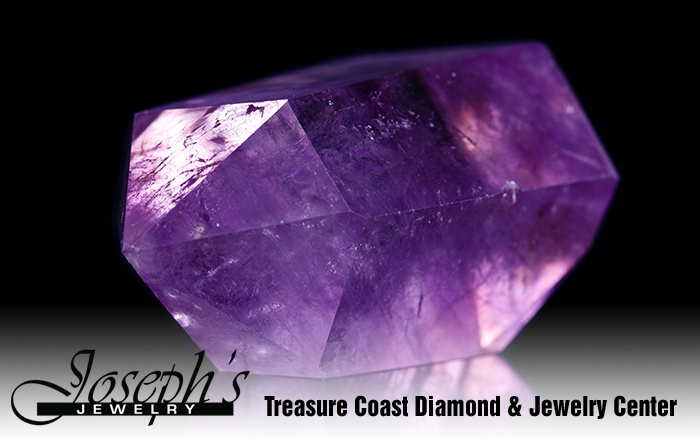 Exotic gemstones, unparalleled diamond selection, and custom creations are our specialty. 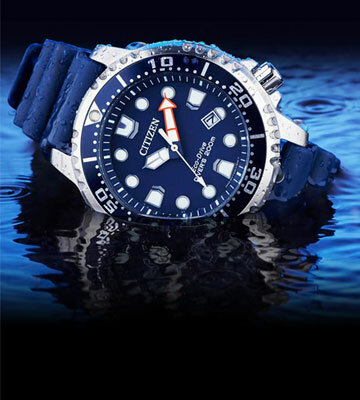 All repairs are done on site and at the highest quality standards. Typically, repairs are done within 24-72 hours from drop off. We encourage you to stop in and experience what Joseph’s has to offer. 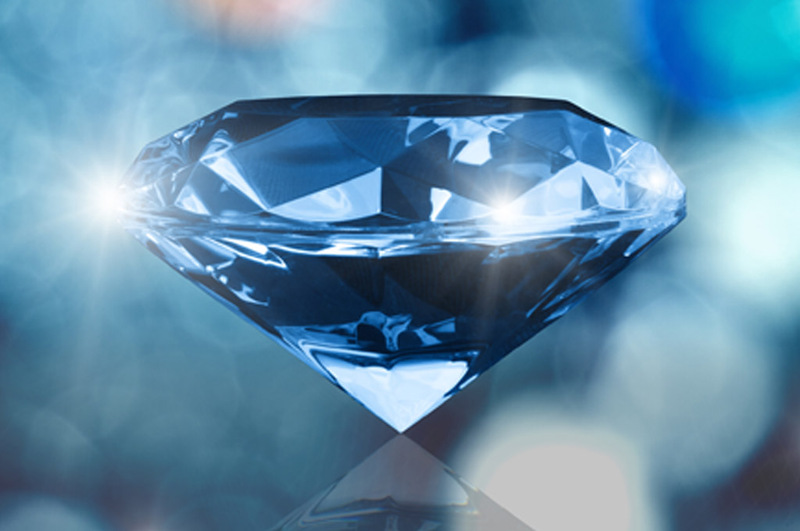 We provide services for Jewelry Repair, Repairs, Diamonds, Jewelry, Ring Sizing, Engagement Rings, Wedding Bands, Gemstones, Custom, Necklace, Bracelet, Earrings, Remounts, Watches, Nautical Jewelry, GIA Educated, Trusted Diamond Center, Gold, Gold Chains, Silver Chains, Watch Batteries, Batteries, Watch Repair, Rolex Service, Tag Batteries, Movado Batteries, Ring Repair, Appraisal, Insurance, Jewelry Appraisal, Gemstones, Garnet, Amethyst, Aquamarine, Pearls, Pearl Stringing, Bead Stringing Ruby, Peridot, Sapphire, Opal, Tourmaline, Citrine, Blue Topaz, Chocolate Diamonds, Smoky Quartz, Blue Diamonds, Birthstone, GIA, Certified Diamonds, Loose Diamonds, Jewelry Store, Sale, Discount, Baby Jewelry, New Jewelry, Vintage Jewelry, Costume Jewelry, Pavé Diamond, Gold Buy, Pawn Sshop, Cash for Gold, Jeweler, On site Repairs, Tanzanite, Sterling Silver, Bangles, Inlay, Diamond Studs, Body Jewelry, Larimar, Channel Set, Prong Repair, Omega, Cuban Link, Figaro, Rope Chain, Men’s Contemporary Wedding Rings, and Men’s Chronograph. 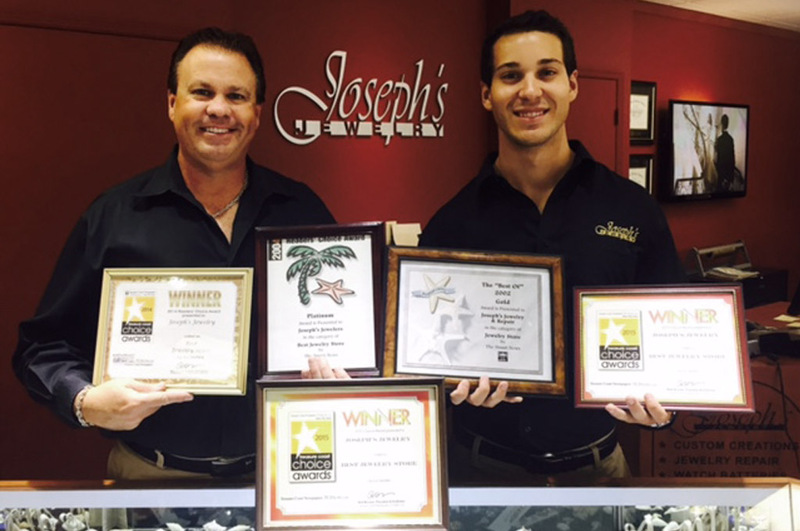 Joseph’s Jewelry the Treasure Coast’s Diamond & Jewelry Center serving Stuart, Palm City, Hobe Sound, Jensen Beach, Jupiter, in Martin, Palm Beach and St. Lucie counties in South Florida.